An analysis of immunization financing and performance in the Middle East and North Africa region just prior to the Arab Spring until 2017. It focuses on what we can learn about the financing challenges faced by countries. Join us for our iHEA pre-Congress workshop: The Benefit-Cost Analysis Reference Case: What It Is and How to Use It. This workshop provides an opportunity to learn more about new methodological guidance, including examples. The Society for Benefit-Cost Analysis will be holding its first European conference at the Toulouse School of Economics on November 26-27, 2019. 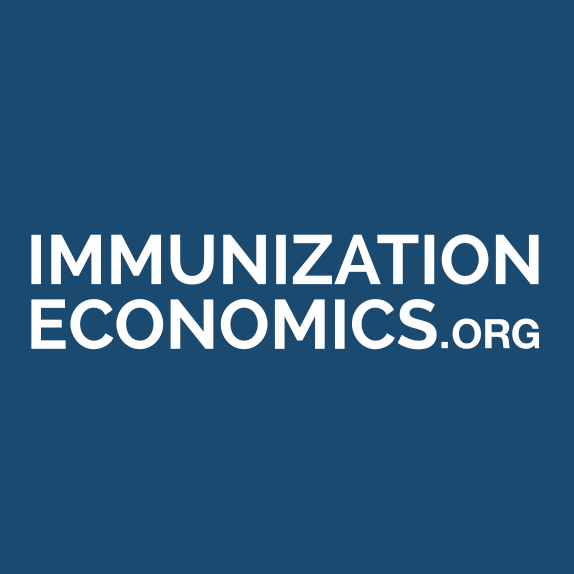 The organizers welcome submissions on immunization economics and other work. Researchers recommend establishing a new multidisciplinary Global Technical Council on Infectious Disease Threats to better coordinate international management of volatile infectious disease risks and their consequences. Get an overview of transitioning countries’ progress with LNCT’s new transition dashboards. See progress and challenges across LNCT countries and detailed progress for each country, compared with the LNCT group of countries. Immunization spending data play a key role in informing policy and planning. In this recently published webinar video, panel of experts discuss how countries can better produce, analyze, and present immunization spending data.